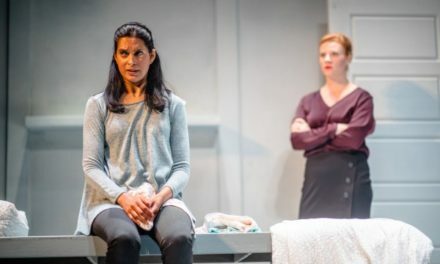 Environmental and economic concerns are at the heart of New Zealand playwright Dave Armstrong’s new work Central, which opened at Circa Theatre, Wellington in October 2016. Armstrong, who has a long track record in television comedy and writes a regular newspaper column, is one of New Zealand’s most prominent satirists. In his 2005 play, The Tutor he used comedy to critique neo-liberal interventions in the education system and Niu Sila (2005, co-written with Oscar Kightley) explores tensions between white New Zealanders and migrants from the Pacific Islands. 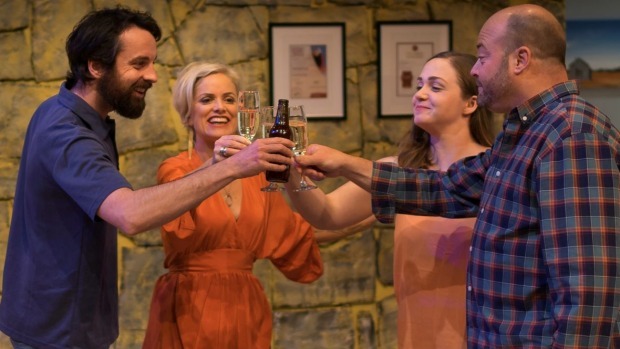 The title of his new play refers to Central Otago, a region in the deep south of the South Island that has a mythical place in the New Zealand collective imagination. The rocky and remote Central Otago landscape has been extensively mined both literally and symbolically. In the 1860s thousands of prospectors migrated to its goldfields, and since then artists and writers have been inspired by its colorful history, splendid isolation and stunning mountainous scenery. Works by eminent New Zealand painters Colin McCahon (1919-1987), Rita Angus (1908-1970) and Grahame Sydney (1948-) evoke a spiritual dimension in the Otago landscape with its windswept valleys, deep lakes, ochre mountain ranges and abandoned weatherboard buildings. More recently Central Otago landscapes have formed the backdrop for a plethora of international movies including the Lord of the Rings and Narnia trilogies. The region, always a drawcard for tourists, has undergone significant gentrification including the establishment of a flourishing wine industry on land that was previously too barren even for sheep farming. The New Zealand film star Sam Neill has his New Zealand base near Queenstown, where he makes award-winning pinot noir wines under his Two Paddocks label. As more wealthy businesspeople are attracted to the region, the cost of land and housing has escalated and the demographic identity transformed. All of these elements are distilled in Central, which Armstrong wrote during a residency in a remote, historic Otago Post Office. He uses four characters to draw out the historical and environmental associations of Central Otago, linking these to wider debates in contemporary New Zealand. 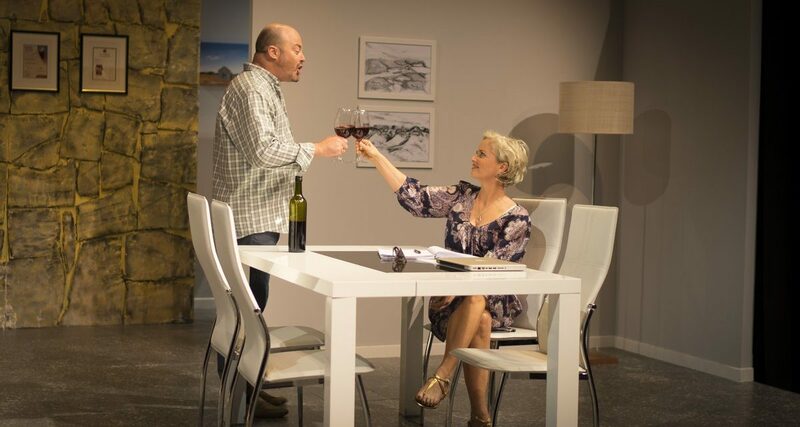 Central is a set in the modernist home of a Kiwi couple Cherie (Claire Waldron) and Michael (Tom Trevella) who met while working in the film industry in Los Angeles. Michael has made a fortune scripting B-grade action movies with titles like Pimp Action, while Cherie, who once played a small role in a Brad Pitt film, has found her acting career fading as she grows older. Now they escape to their Central Otago vineyard where they grow award-winning pinot noir. In contrast to Michael’s jet-setting lifestyle, their cleaner Karen (Harriet Prebble) and builder Brian (Alex Greig) are down-to-earth hard-working locals struggling to make a living in the rapidly changing economy. Director Conrad Newport is highly respected for his midwiving of new scripts and has directed first productions of many of Armstrong’s previous plays. Here his direction is subtle, supporting the storytelling and drawing out credible, layered performances from the actors. Daniel Williams’ stylish set is a spacious minimalist living room of schist and polished concrete. The artwork hung on the stark white walls reflects the iconic central Otago landscapes in Cherie’s paintings, the Grahame Sydney in the hallway, and the (unseen) McCahon in the study. The landscape is evoked strongly in the dialogue, as the characters stare into the audience through an imagined plate glass fourth wall marveling at the extensive views. 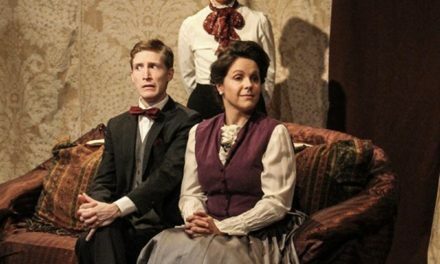 The first act is meandering and largely expository but in Act 2 the revelations and progressive complications pile up at a pace leading to a sizzling denouement that sees each character’s fate transformed. Michael espouses green values, lamenting the fate of an endangered beetle and commenting that the 19th-century gold rushes were the first stage of ‘150 years of stuffing up the environment’ in Otago. However, there is significant self-interest in his environmentalism as he is more concerned about a proposed new housing development ruining his views than about the environmental impact of grape growing. New Zealand is currently in the grip of a widespread housing crisis, and Armstrong sets the ethics of ‘cowboy’ building practices and the exploitation of migrant laborers in conflict with the self-interest of wealthy property owners wishing to preserve pristine scenery for themselves. 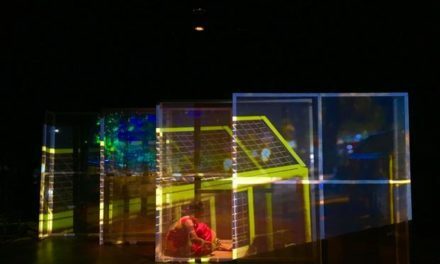 The play explores the slippage between ‘landscape’, with its emotional and artistic connections, and ‘land’ as real estate. Although Michael comes to Central to escape the ratrace of L.A., he brings its competitive ethos with him, putting him in direct conflict with Brian who upholds traditional kiwi values of fair play and hard work. Michael is a ‘golddigger’ of another sort, mining others for story ideas, betraying Cherie personally and professionally when he sells her script concept to Hollywood moguls. In Central, Armstrong builds on long-standing themes in New Zealand nationalist drama, contrasting neoliberal individualism with community values and highlighting tensions between the global marketplace and local identity. Dave Armstrong is a multi-award-winning playwright whose work is widely performed throughout New Zealand and often uses comedy to open up socio-political issues. His plays include The Tutor, Le Sud, Rita and Douglas, The Motor Camp and Kings of the Gym. In 2005 he collaborated with Samoan playwright Oscar Kightley to write Niu Sila, a comedy about a childhood friendship between a Pacific Island migrant and his Palagi (white) neighbor. With its accessible approach to race relations, it has been widely studied and performed in schools as well as in professional theatres. His 2006 work King and Country was a powerful anti-war play based on the experiences of New Zealand troops during the First World War. The play integrated music by a full brass band and was performed at all of New Zealand’s major arts festivals. In 2008 he wrote a critically acclaimed adaptation of Samoan novelist Sia Figiel’s Where We Once Belonged for the Auckland Theatre Company. 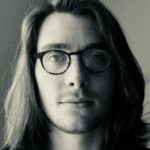 His latest work Central was written while on a writer’s residency in Bannockburn, Central Otago, jointly funded by the Department of Conservation and Creative New Zealand (the New Zealand arts council).